Complimentary Photos with Santa from 1-3 pm. 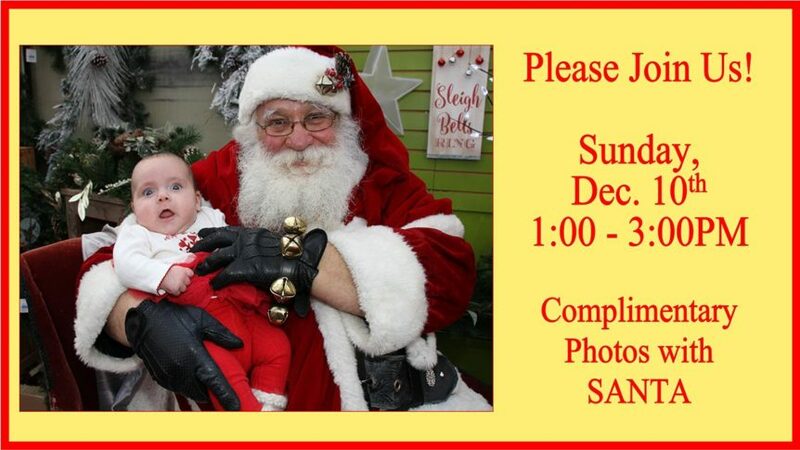 Stop by our Winter Wonderland and have a photo taken with Santa. Photos will be emailed to you! StanFest 2018 – Enter to Win Fun-Filled Weekend Pass for 5!